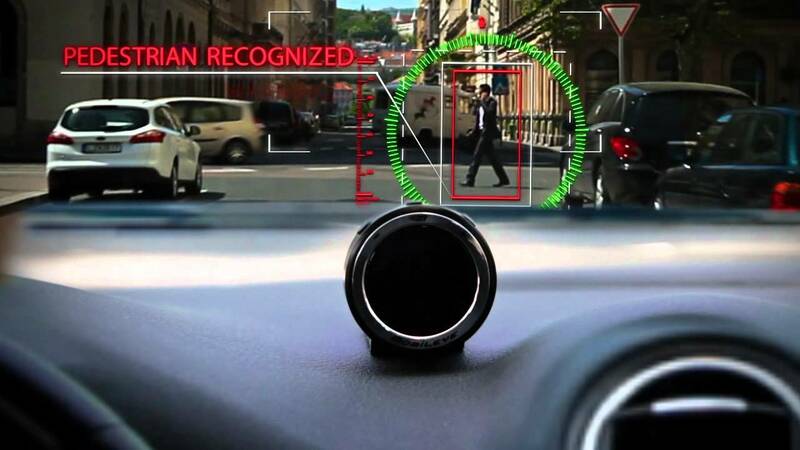 With the acquisition of the Israeli company Mobileye Intel demonstrates how the battle for self-driving engineers is heating up. The chip behemoth spent $15bn to acquire Mobileye with 600 employees. The price tag per employee is at $25mio. If you only count the 450 engineers, the price tag is at a staggering $33mio. 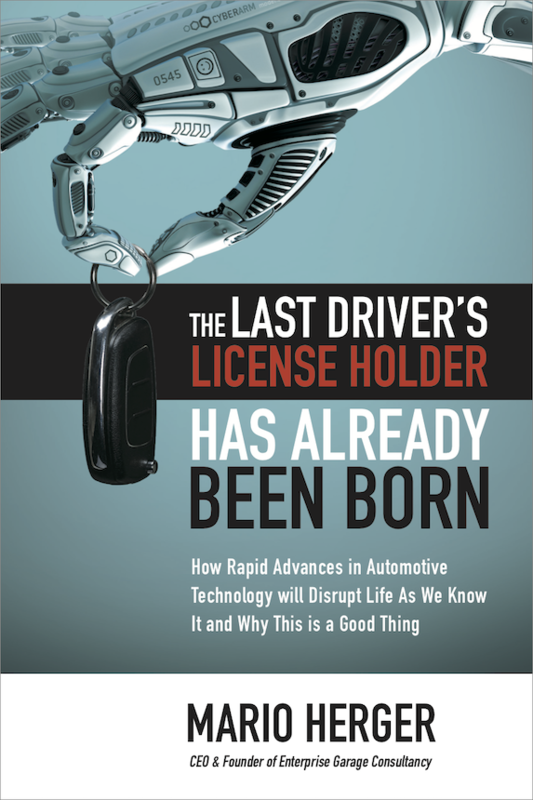 Of course Intel doesn’t just buy talent, Mobileye’s technology is already used by many car companies. The relationships with OEMs is already establish, the company is profitable. And Intel also didn’t want to miss another trend, like they did with mobile devices, but tries to establish itself as an important contributor. Most acquisitions though are about talents. Experts in AI are in such a demand that companies are ready to pay any price. Uber ransacked the robotics and AI departments at Carnegie Mellon by giving them some irresistible offers, and it acquired the eight-months-old startup Ot.to for a $680mio price tag. With 90 employees that translated into a $7.5mio per head price tag. Sebastian Thrun, Godfather of self-driving, even talked about an average price tag of $10mio per self-driving engineer. AI and the knowledge around sensor technology and algorithms isn’t only in demand in the automotive industry. Also in medicine, the video gaming industry, and in finance and insurance this topic is hot and the search for experts frenzied. Most AI-experts are already working for the most valuable companies, which include Apple, Google, Facebook, Amazon, and Microsoft. How much the battle for talent and technologies is heating up is demonstrated with the recent lawsuits. Tesla sued Aurora for employee-poaching, and Google-Waymo sued Uber for IP-theft. Once other companies are realizing that they need AI-experts and self-driving engineers, they find that the market is already empty, and that they have to pay even larger amounts to hire the right talent.